Thanks, Derrick. 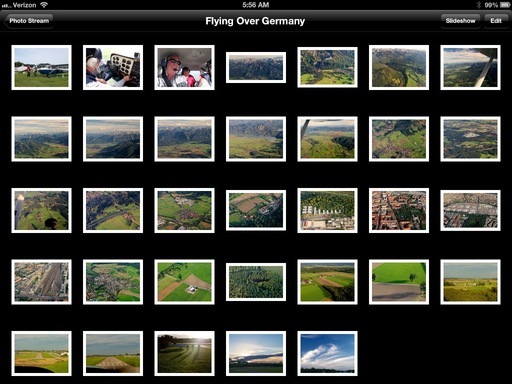 Now that I FINALLY have my very first iPhone (the 5) and plane to use it as my default on-the-go camera I have been frustrated about moving images around so I cause them on my iPad for blogposts created with Blogsy or as part of videos I put together on my iPad "3." Turns out I had actually done what you are suggesting but it was a good push for me to think my image management system through anew. Always appreciate your insights and suggestions. I am amazed at the image quality and video/audio quality on the iPhone 5! 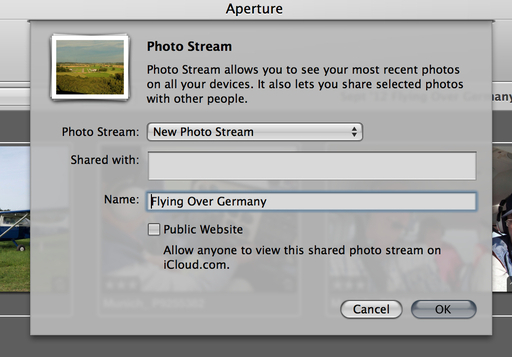 Is this a program that would allow photos to be streamed via an Eye-Fi card to the photo stream (the photo stream being updated automatically) and then shown in a slideshow fashion? I am trying to find a workflow for a holiday party that will allow images in a photo booth to be sent wirelessly to my Mac then projected on a screen at our party, with the new images being shown within seconds of their capture. Would the shared photo stream allow this functionality? You're probably thinking of the Eye-Fi card that has WiFi built-in. You could use it for the workflow you've described. I think this is just awesome! 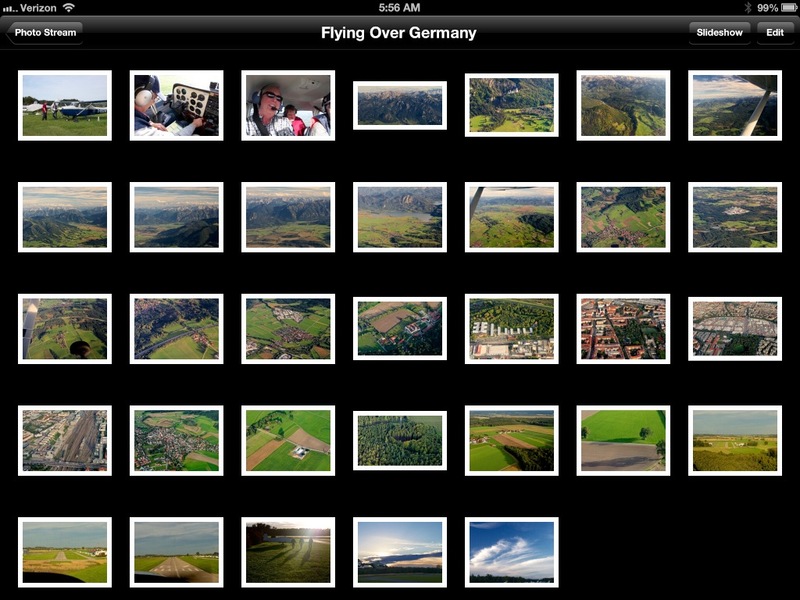 Talk about an easy way to get your portfolio onto your mobile devices, it's long overdue. 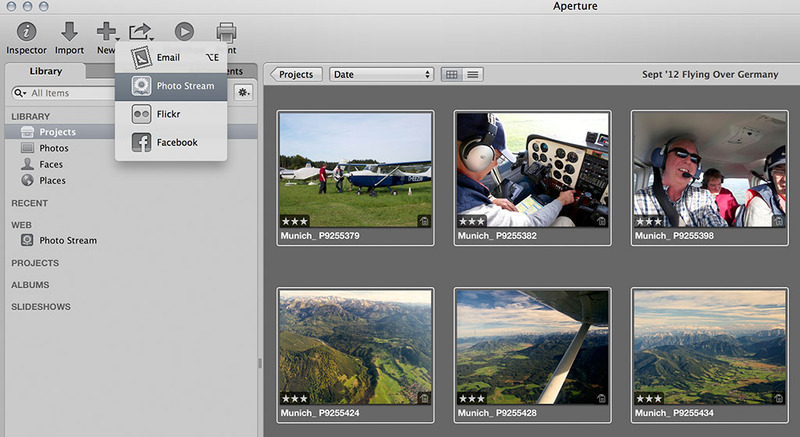 And another free update to Aperture to boot!